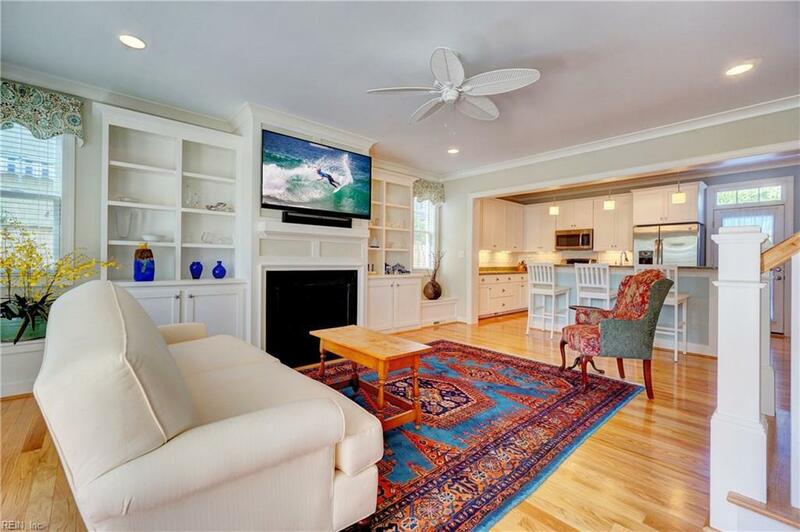 Prime North End location in the 50s, less than 2 blocks to the beach. Detached, no-fee condo only blocks from the Cavalier Residences for half the price!! 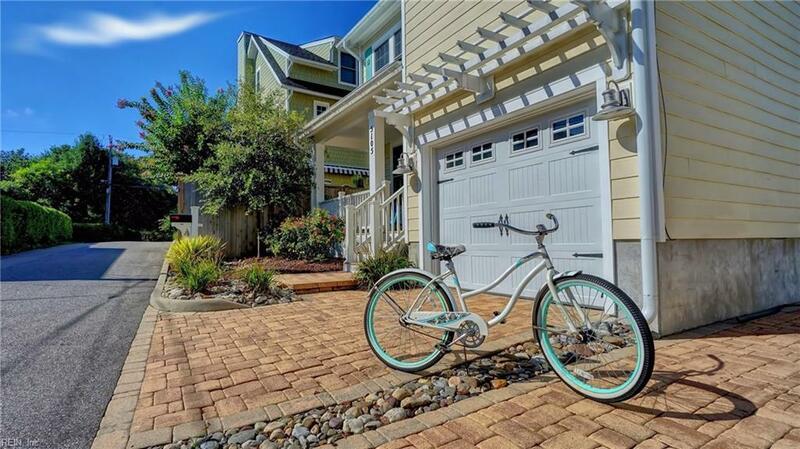 This home screams for someone to enjoy the healthy living found only at the beach. 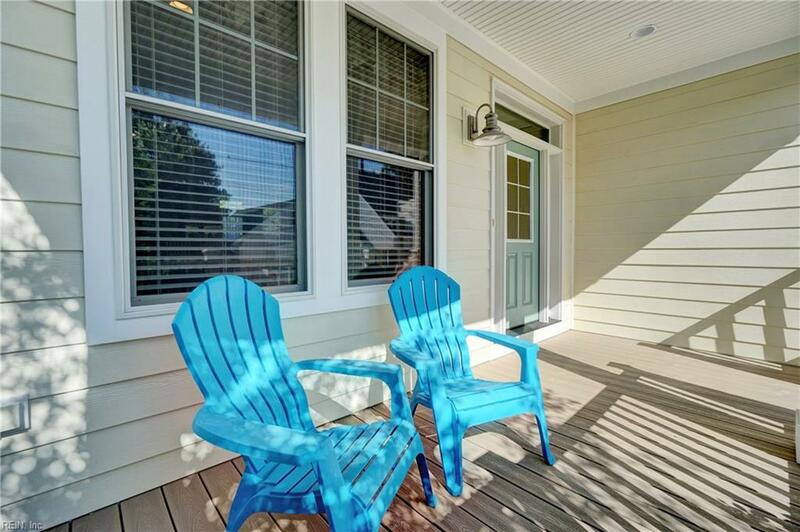 No back yard or side yards to maintain just sweep the front porch and enjoy life! High-end finishes and an open living space with hardwoods, granite counters, stainless steel appliances, center island, and dining area. Tons of natural light with built-in cabinets and shelving, gas fireplace and high-end flat-screen. 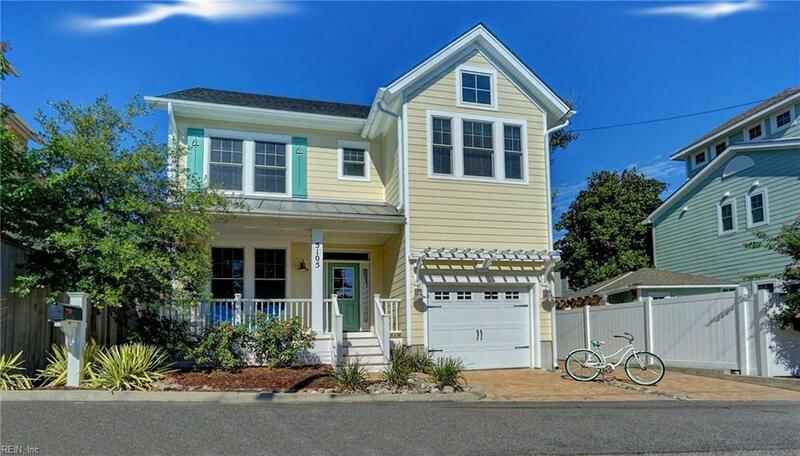 Spacious master bedroom has 2 walk-in closets & master bath with double vanities and large shower. 2 additional bedrooms on 2nd floor, plus full bath and laundry room w/full-size front-load washer and dryer. Third floor has 3 walk-in attics for plenty of storage, and 4th BR w/walk-in closet and full bath. Deep garage plus additional off-street parking spaces. Outdoor shower. New gutters. Brand new whole-house generator and HVAC gas pack!